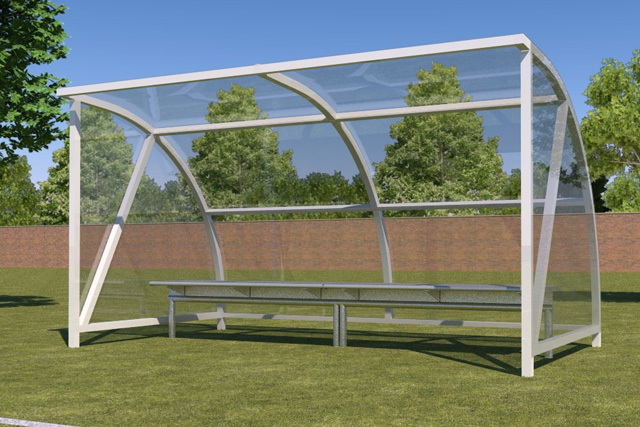 Canopies by Acer are your affordable solution for canopies and shelters throughout the UK. For over 15 years, we have focussed on providing cost effective solutions for schools, hospitals, hotels, restaurants, markets, shopping centres, offices, care homes, leisure centres and more. 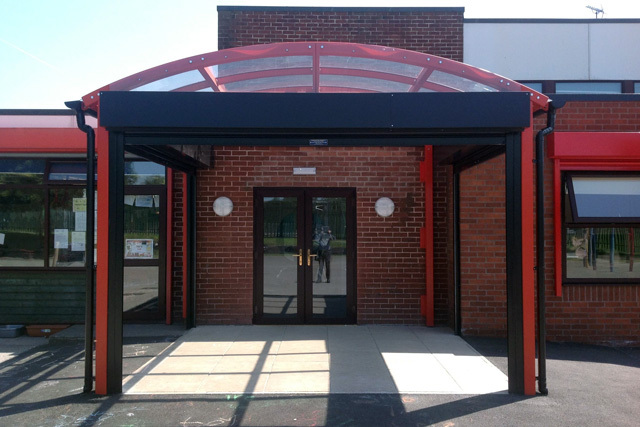 Canopies are used for a variety of different purposes, from entrance canopies at public buildings such as libraries and hospitals, to play waiting areas, outside schools. 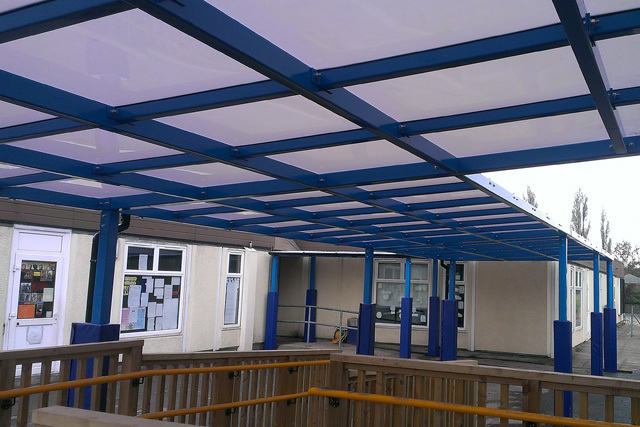 Canopies are ideal for keeping people dry during the winter months and out of the sun in the summer months, due to the UV protection offered by the roofing material. Many wonderful childhood experiences involve outdoor play and dedicated areas at schools and nursery settings have a positive impact on learning and wellbeing for the entire community. 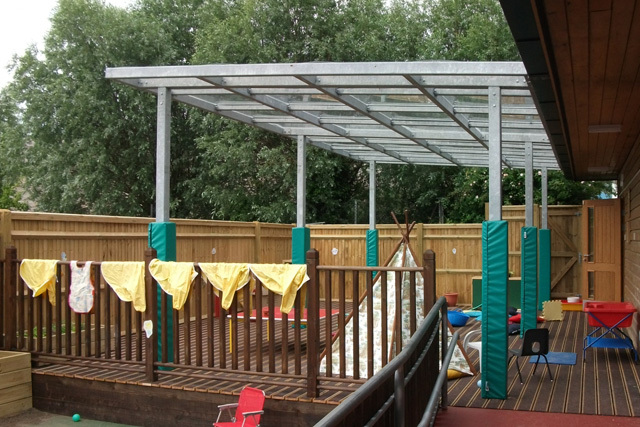 Utilise your school grounds, create additional storage space and promote learning in all weathers with our comprehensive range of school canopies, covered play areas and outdoor classroom products. 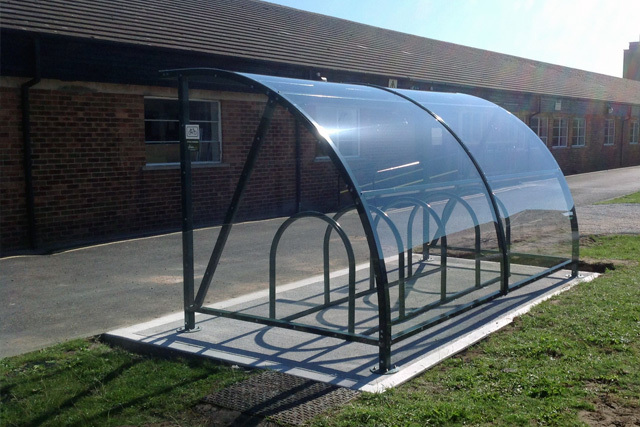 Available in a wide range of colours and finishes, our contemporary range of cycle shelters and bike storage solutions is ideal to compliment any location and provide safe, secure, long term storage of bicycles, away from the elements in schools, car parks and public spaces. 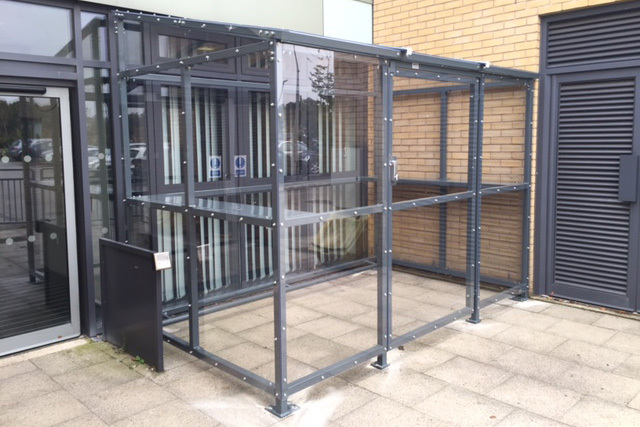 We have supplied outdoor pram shelters to nurseries and children’s centres throughout the UK. 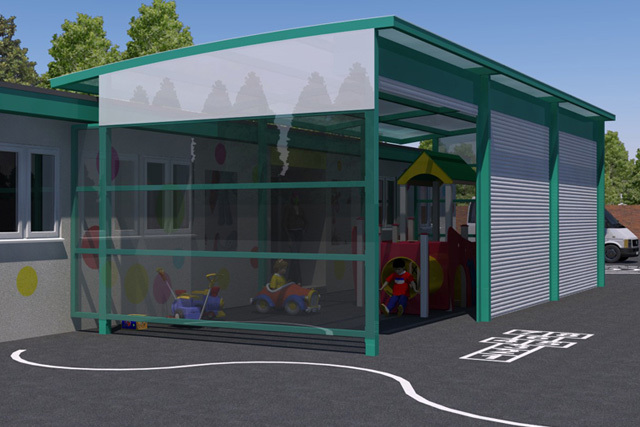 We offer stylish solutions from full height pram shelters to low level buggy parks which will compliment your nursery or children’s centre overall look. 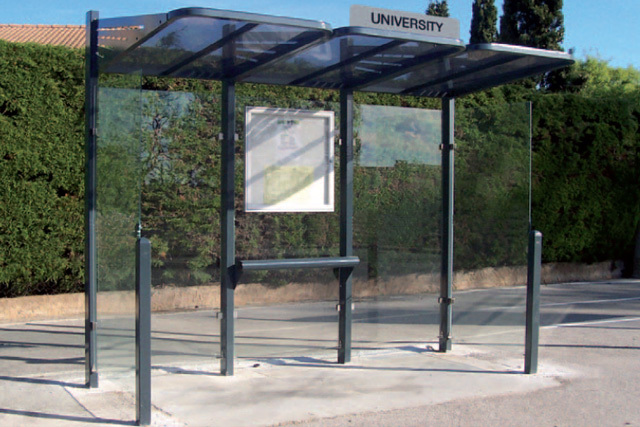 We have a range of bus shelters available, designed to accommodate people and keep them dry and safe. 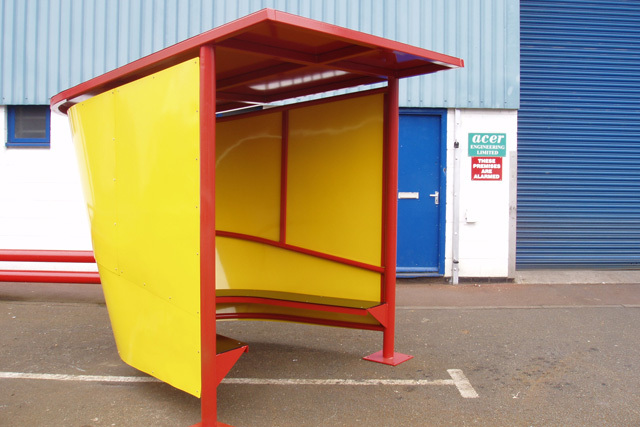 All our bus shelters offer exceptional value for money and are available in both traditional and modern designs. Teen & youth shelters provide young people with a place to meet, chat and relax under cover. Canopies by Acer are your affordable solution for walkway canopies in the UK. For over 15 years, we have focussed on providing cost effective solutions for schools, hospitals, hotels, restaurants, markets, shopping centres, offices, care homes, leisure centres and more. Canopies by Acer is a product line from Acer Engineering Ltd.